Hey Spring Breakers! A weeklong Rep Boost starts TODAY! Spring into battle with a 15% boost on Sir Ver and Evil Sir Ver. All other servers have a 5% Rep Boost. 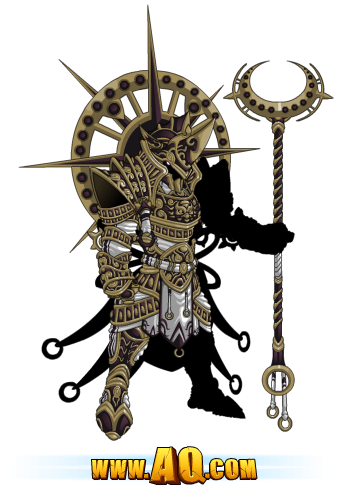 Rep Boosts are pretty sweet, but how about an epic Armor Set that is only available for a limited time? Check this bad boy out! Yeeaaaaah! Harness the power of the DragonClaw by buying any AdventureCoin bundle of $4.95 or more. What a deal! I spend more money on my morning coffee—and that only lasts an hour! But your DragonClaw Armor Set will last a LIFETIME of adventure! Get your DragonClaw Set now!